Ever need to just do some clowning around? Of course! Done with work, got nothin' to do? Then it's time to get into our Womens Plus Size Just Clownin Costume! Have some laughs every day! You better start practicing your ability to make balloon animals so you can cheer up everyone at the party. 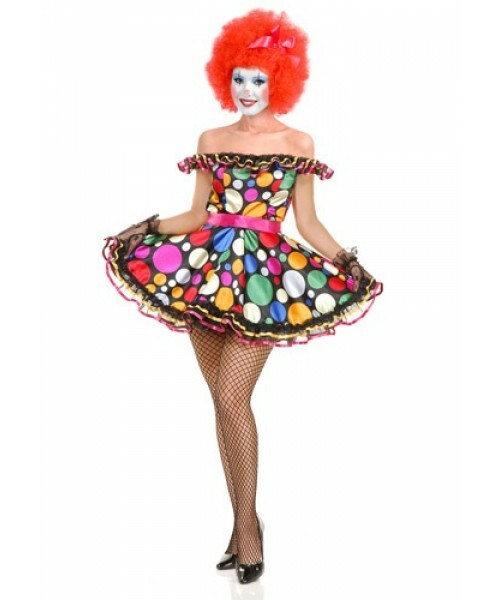 This Womens Plus Size Just Clownin Costume will turn you into a cute, colorful, and maybe clumsy clown! 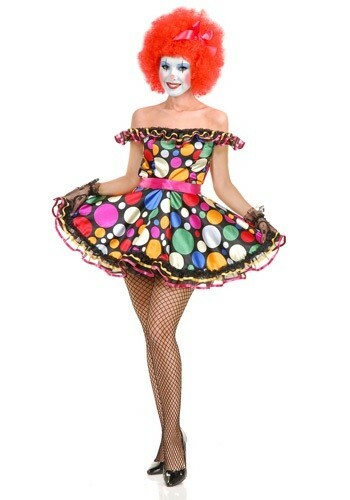 You can accessorize this clown costume with a wig and some fishnet stockings!